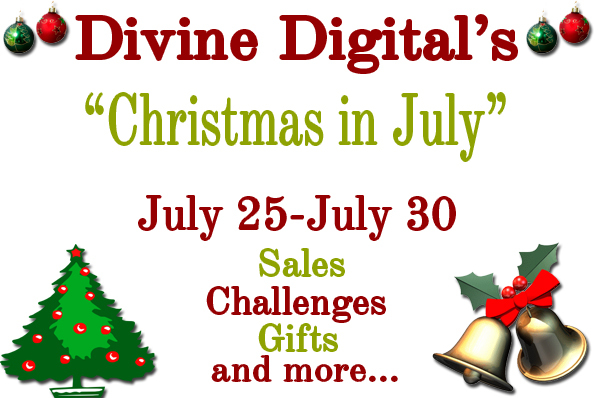 Divine Digital's Christmas in July event starts today! 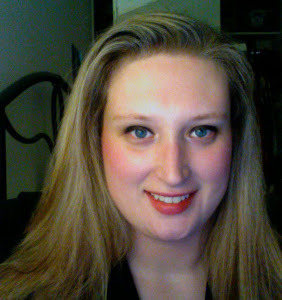 Everyday there will be a sale and a challenge! 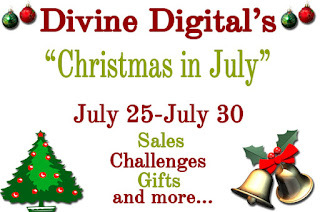 So join us in celebrating Christmas in July!